There are a lot of Landscape Lighting Companies around the Katy area, but only a few that have the customer service that you are looking for. Check out Houston Luxury Lighting's reviews across the internet and you can be the judge. 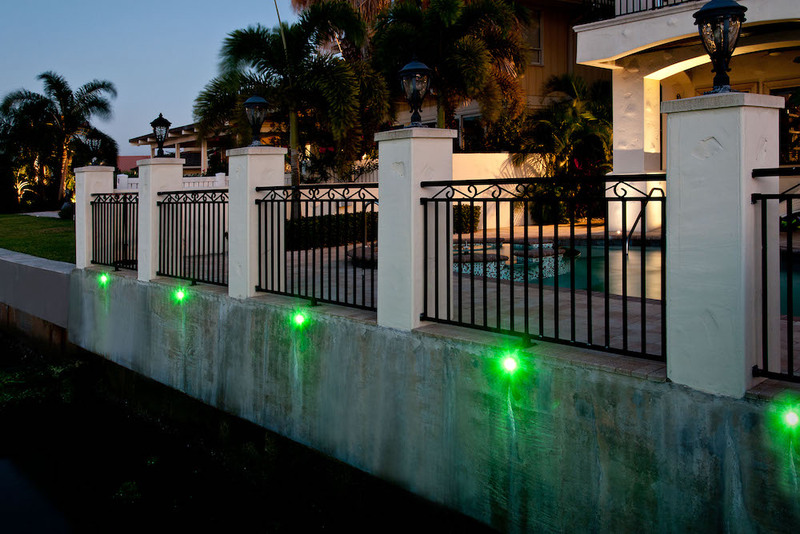 We at Houston Luxury Lighting, will install and maintain your architectural landscape lighting project while delivering curb appeal, safety and security to your home or business. All of our professional landscape lighting installations are custom designed and are low voltage, quality LED fixtures. Houston Luxury Lighting services all Katy and surrounding area. Whether you live in Katy, Brookshire, Cinco Ranch or Fulshear, Houston Luxury Lighting can help you both residential and commercial projects. Need Landscape Lighting Installation Services and you are not located in Katy? You are agreeing by filling out this form, that you do not intend to copy, change or distribute the pdf document belonging to Houston Luxury Lighting for your personal gain.